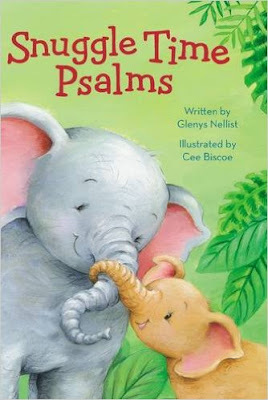 I am a big fan of Glenys Nellist's books. 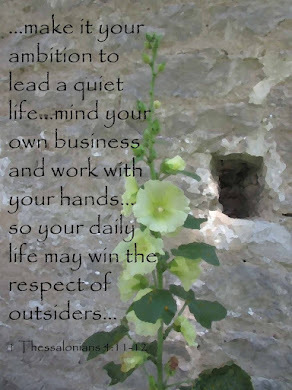 She writes lovely and engaging prayers and poetry. I enjoy them as an adult and highly recommend them for children. In Snuggle Time Psalms she shares a short verse then gives a rhyming prayer. The prayers talk about things a child might think about; fear in the night, being scared, love and friendship. This would be a great book for an early reader to keep by their bed. And it would be wonderful to read with your little one before they go to sleep. Cee Biscoe has created precious illustrations that make the book even more beautiful. Children will love her sweet rendition of animals and nature. If you are looking for a way to share God's love with a child, this is a great pick. I received this book in exchange for a fair review.